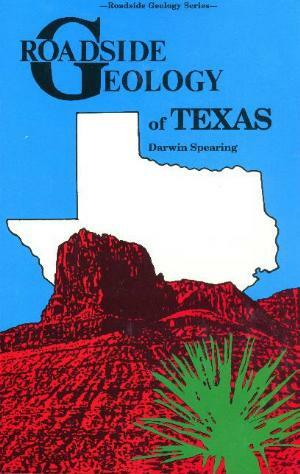 Roadside Geology of Texas by Darwin Spearing. A glovebox essential! 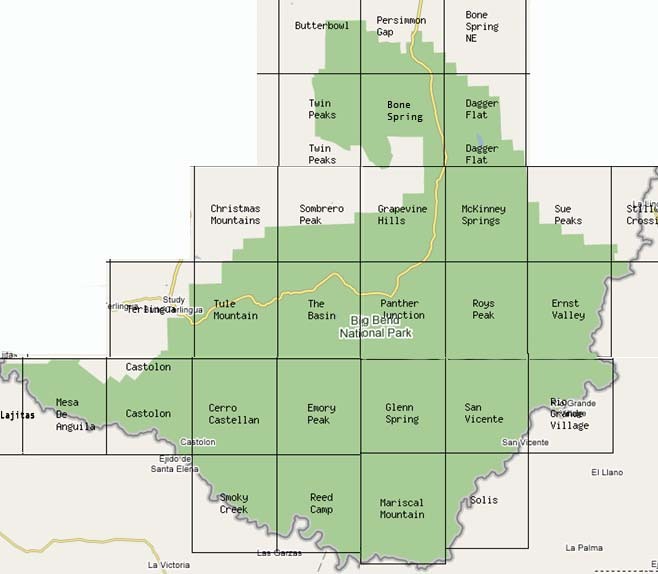 The geologic panorama of Texas is as wide as the state is big, sweeping from volcanic mesas and thrusting mountains in the west to the red canyons of the Panhandle, along tropical sand barriers of the Gulf Coast, and across central limestone plateaus to the hard granitic terrain of central Texas. 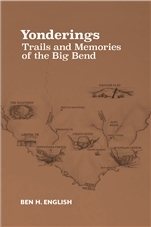 Learn about the rocks as you come to them - what they are, when they formed, what they mean, and how they fit into the big picture of the geology of Texas. Mountain Press. 6" x 9" paperback, 432 pages.